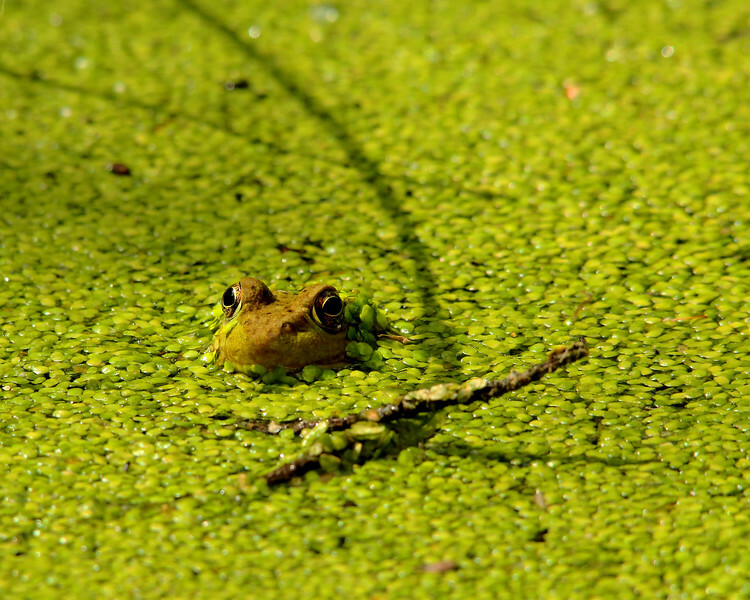 In a New Light: Newest Light - Connor, 16 - "Peek"
This frog really intrigued me because it reminds me of myself. When I am in a new situation I don't show myself in the full. My personality, the whole me. I just peek over the brink, just like this frog, anxious and scared. About Connor: I am at Northwest Passage to manage my anxiety and anger.